Welcome to our Hotel in Bride-les-Bains! 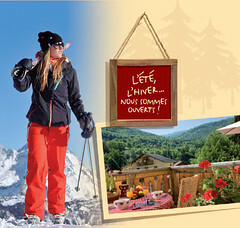 In accordance with the contrasting purposes of Brides-les-Bains, combining winter sports activities and the relaxing thermal springs; we work all year in order to welcome mountain-passionate and spas/thermal therapies customers in picturesque mountain-like scenery: stones and wood are alternating with soft fabrics, our friendly and smiley staff pleased to serve you in this elegant and warm atmosphere. 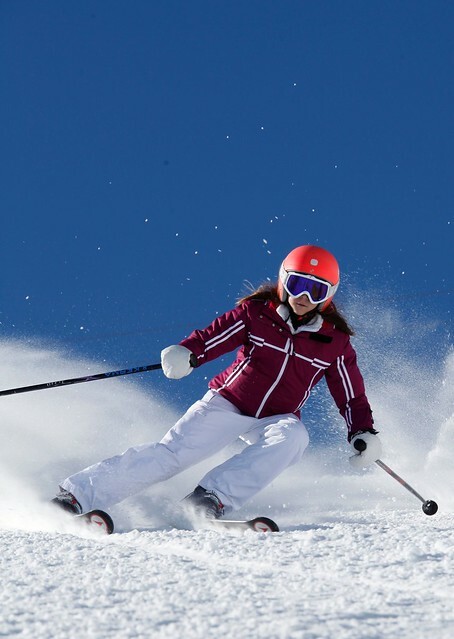 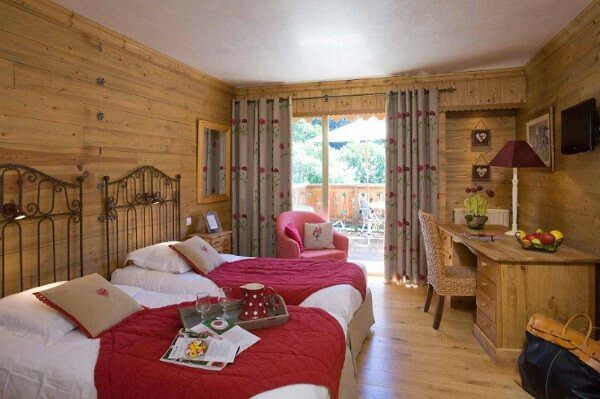 Our 33 renovated rooms with south-oriented balconies will provide a well-equipped service to your holidays, a few steps away from Town Center, Spa, Hot Springs and Ski Lift to Méribel and Trois Vallées wide ski area. 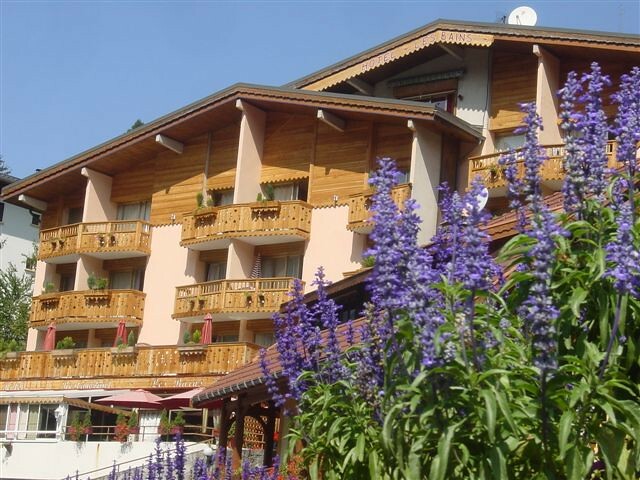 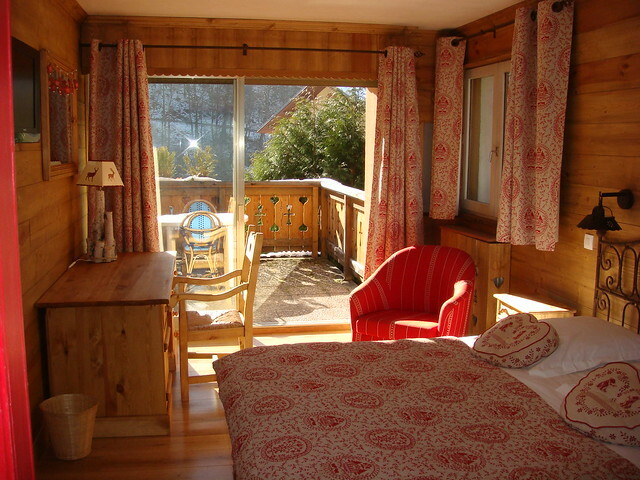 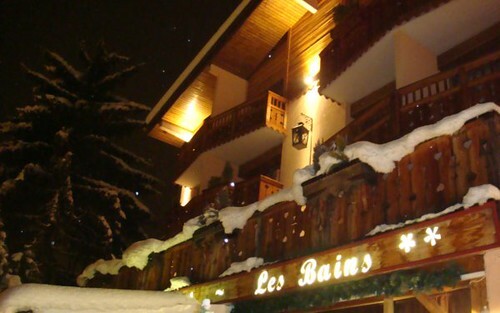 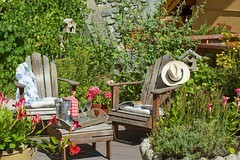 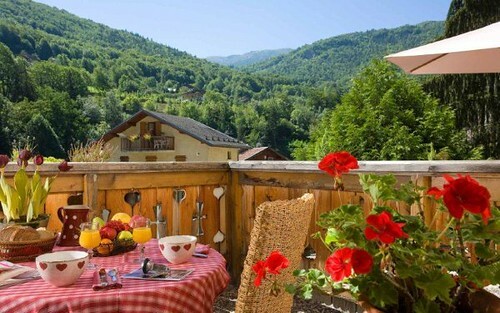 The Hotel les Bains is located on the southern area of Brides Les Bains at 600 Meters A.S.L. 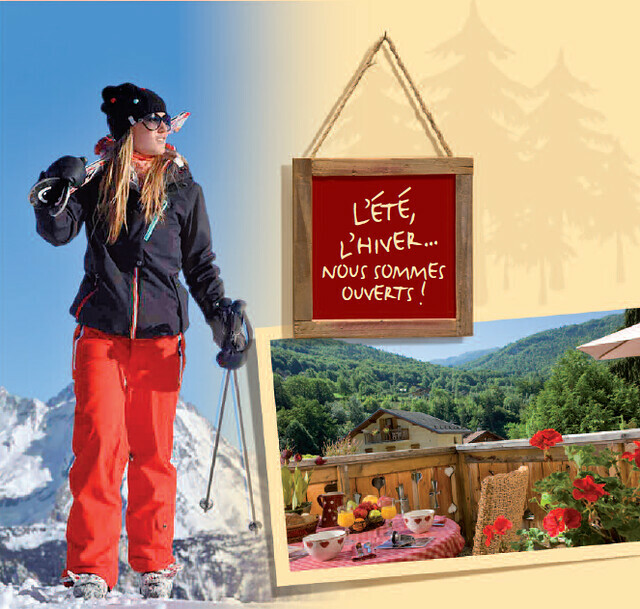 There is a direct connection (shuttle and Olympe’s Gondola) with the ski resort of Méribel and the world’s widest ski area: Les 3 Vallées. 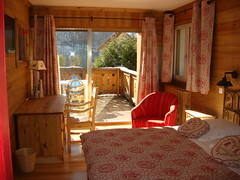 Every room have been recently renovated, they all come with a south-exposed balcony. 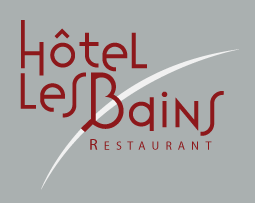 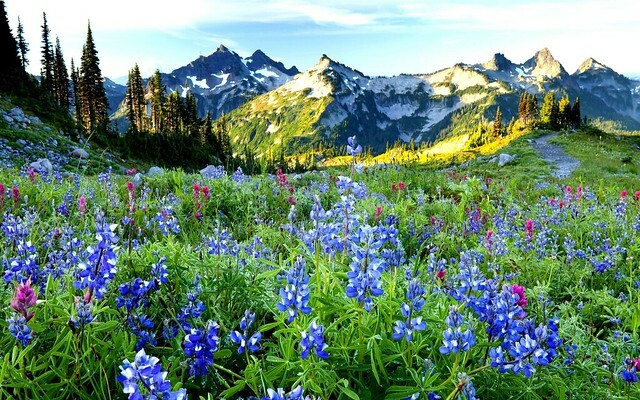 Our location is near Brides-Les-Bains’s Hot Springs, Orsi thermal baths and the Spa center. 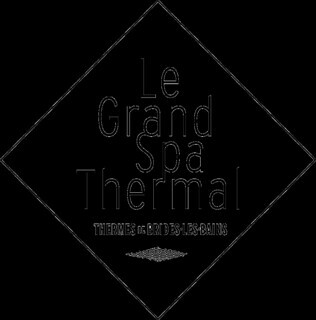 We offer packages with accurate dietetic meals and various thermal possibilities either for short and long stays. On this page, geodruid displays a set of pictures related to Hôtel Les Bains*** from Flickr.